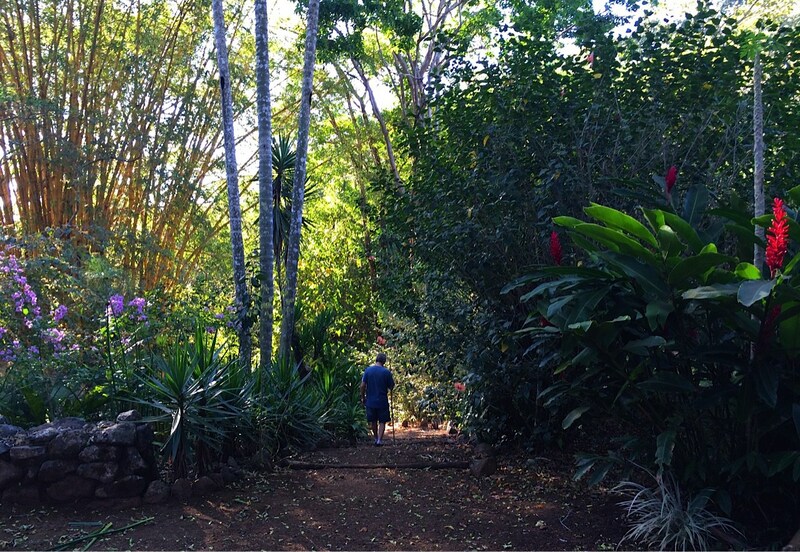 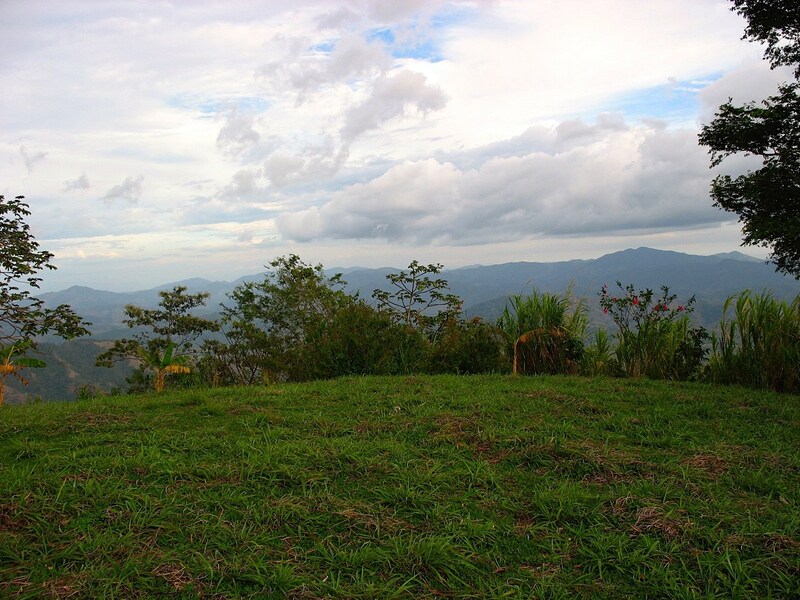 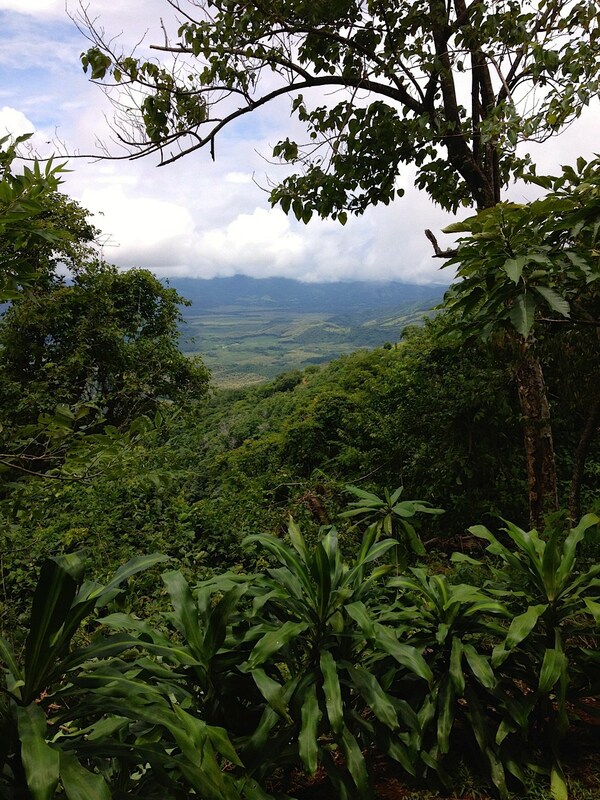 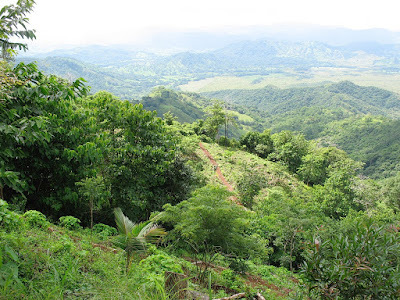 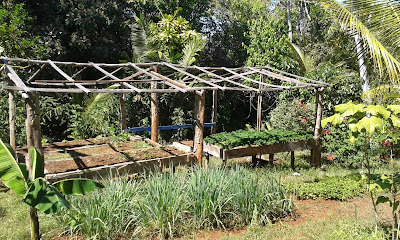 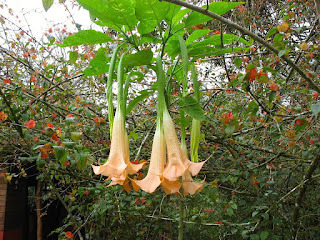 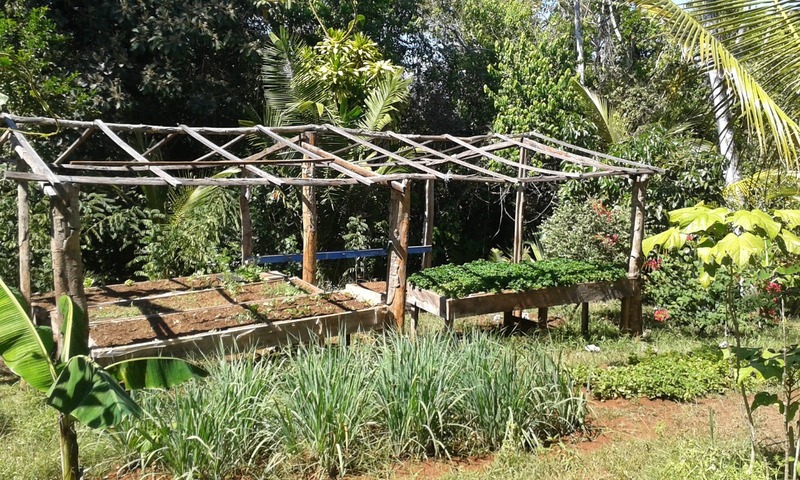 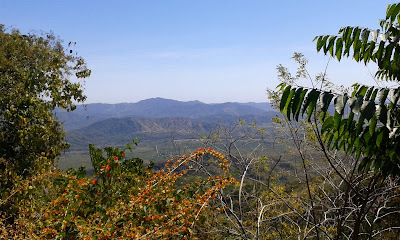 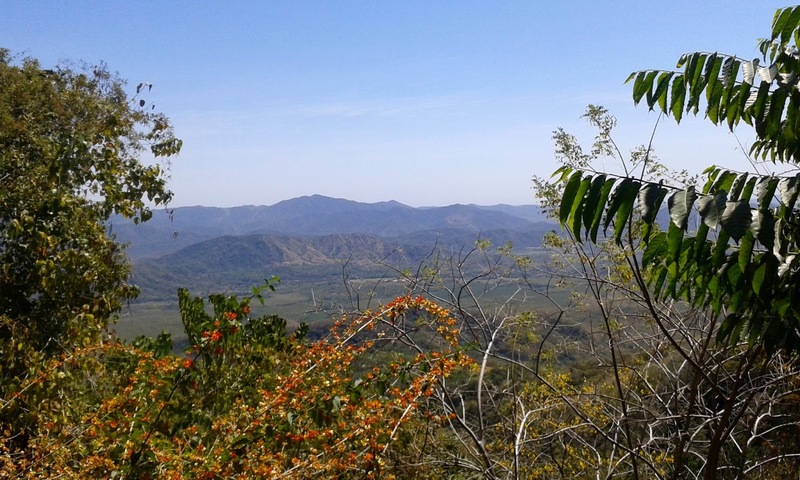 Refugio de Los Angeles is a private nature reserve with over twenty years of planting and permaculture practice. Located in the mountains above Playa Bejuco and Playa San Miguel, at an altitude of 800 meters (2600 feet), this property is less than an hour from the beach with a more temperate, mountain climate. 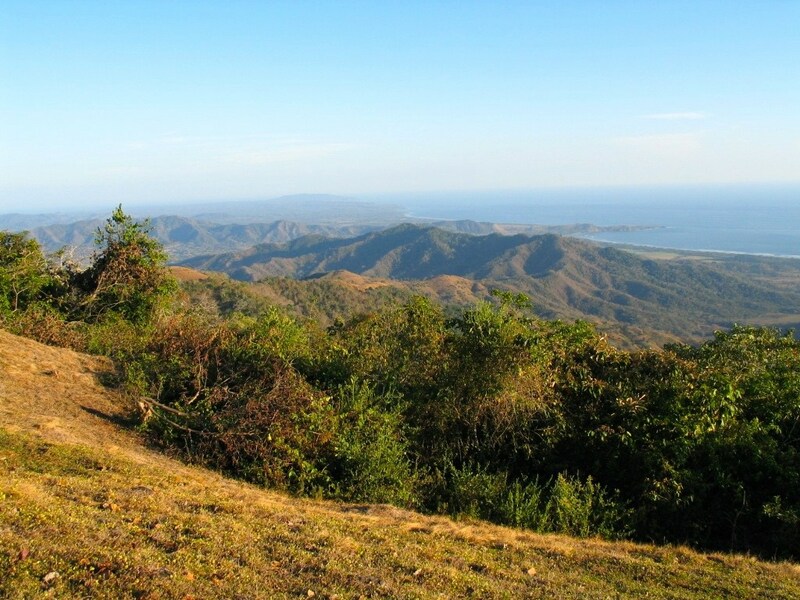 Intricate hiking trails allow access to over 80% of the property. 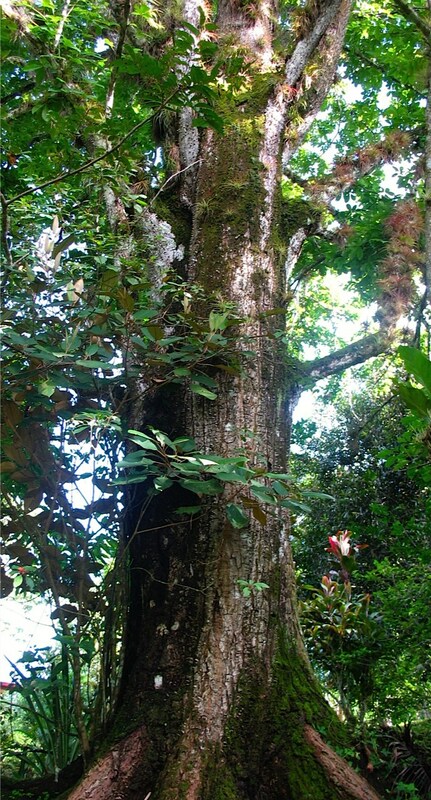 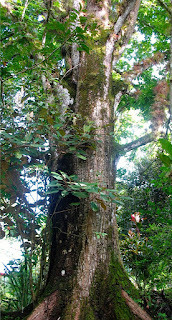 Fruit trees, medicinal plants and tropical hardwoods abound. A charming Japanese style, three bedroom house serves as the main residence. 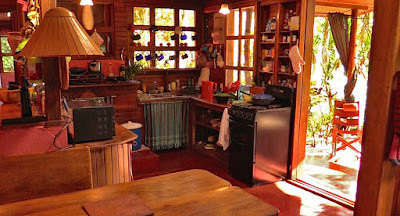 There is also a guest house and remodeled dormitory for larger groups. 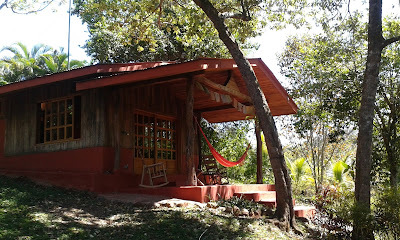 El Refugio is perfect for specialized research groups, retreats or workshops. 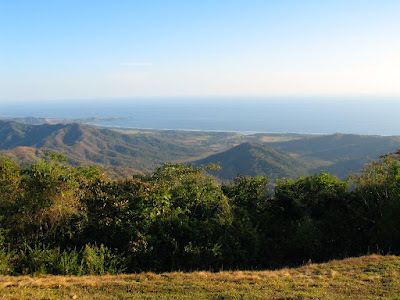 In addition to three existing structures there are several gorgeous building plateaus looking over the Pacific Slope and down to the ocean. El Refugio de Los Angeles is the epitome of simple living in a sustainable way, connecting with nature and the spirit, and is an amazing opportunity for someone looking for a true natural paradise.